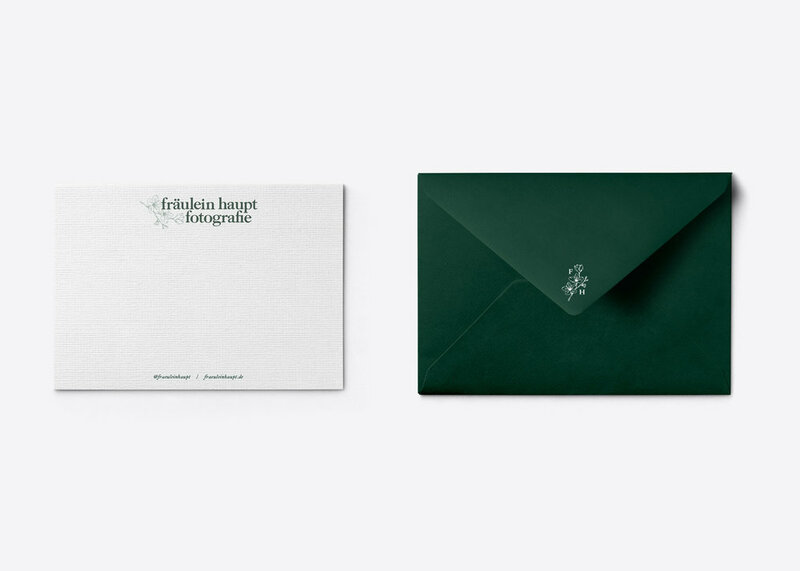 Kathi Haupt is a wedding photographer based in Germany. We connected in 2018 when she was seeking a rebrand to reach a high price point of clientele. Her photography is stunning and well worth the investment, however her homemade brand just wasn’t cutting it. 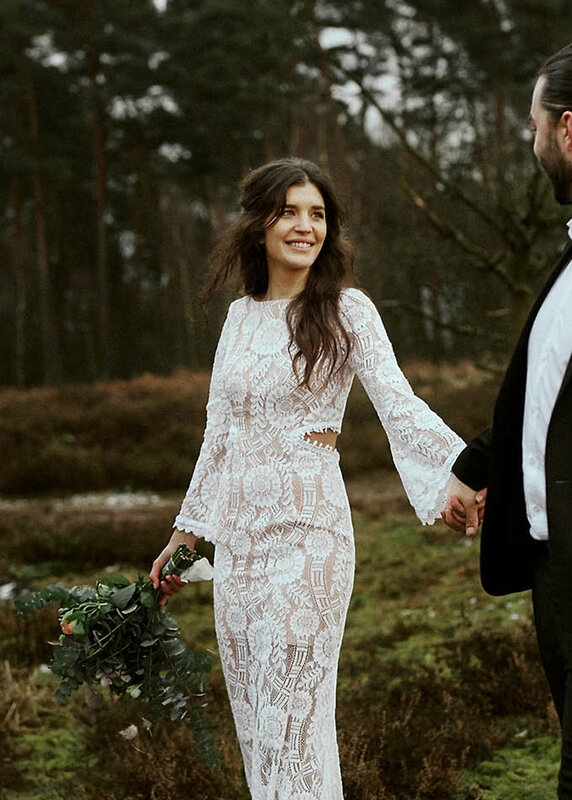 Kathi and her ideal client values nature, all things vintage, moody photography and beautiful imperfections. It's so simple and elegant, but still so individual. My branding needed an absolute makeover. I needed to get rid of my silly self-made logo and needed someone I could trust to do this rebrand perfectly. My brand now looks so elegant and professional, but still has this natural and raw vibe that I am going for as a photographer.